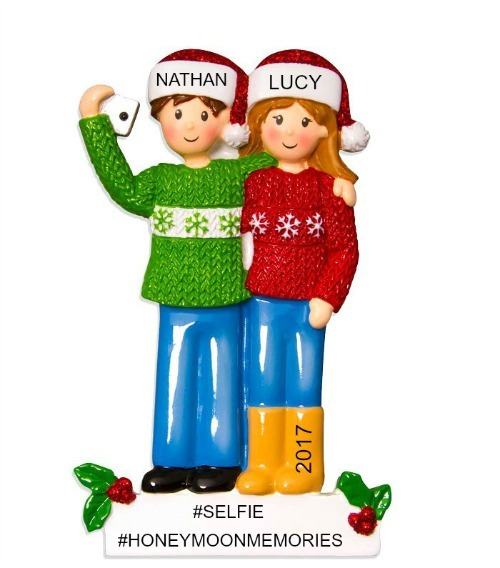 Everyone in the family loves decorating and looking at the Christmas tree – including teens! 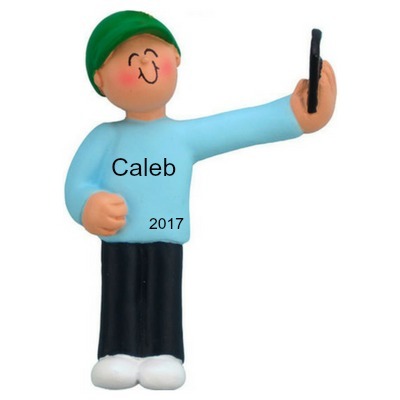 And if you have been chronicling your child’s life with a new personalized Christmas ornament each year, you can bet your teen will want you to continue the tradition. 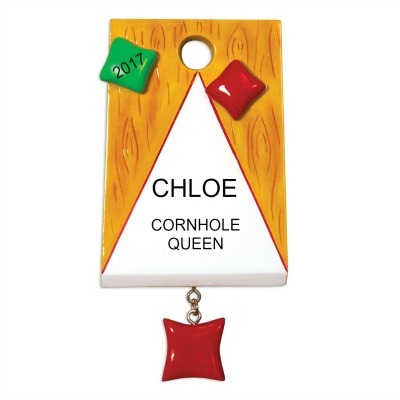 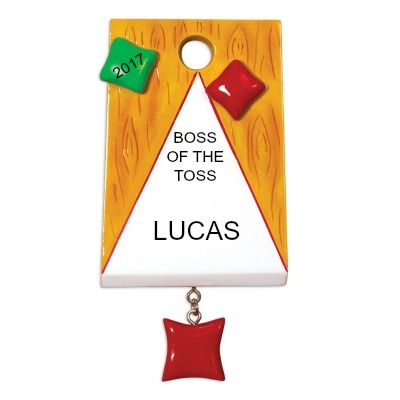 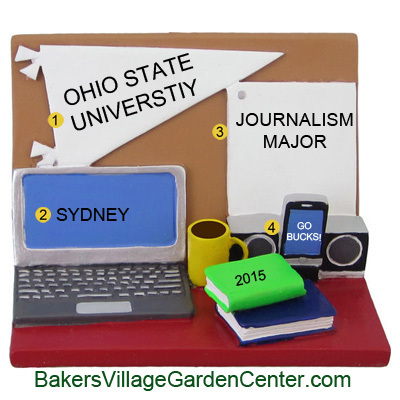 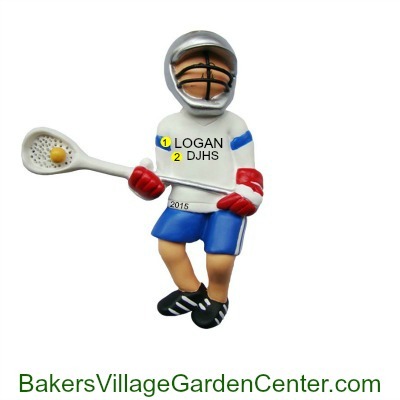 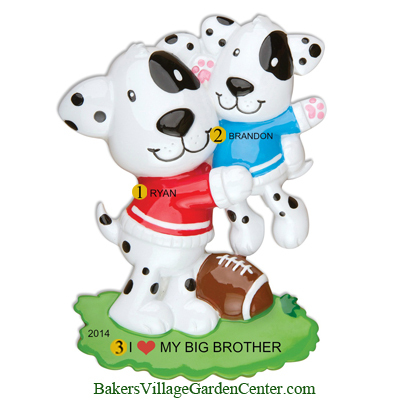 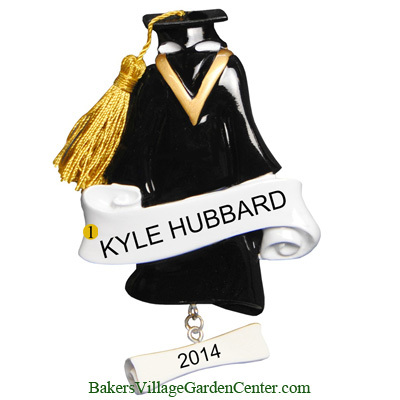 These teen personalized ornaments are appropriate for the hobbies and interests that many teens have. 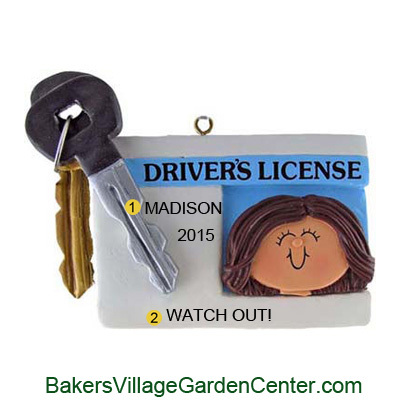 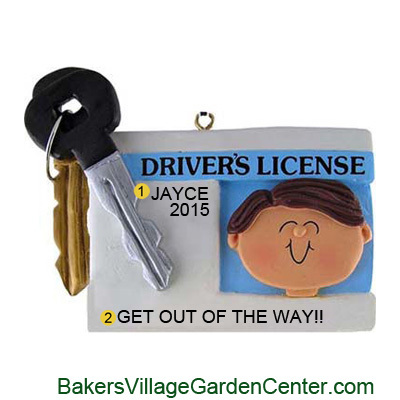 For example, there’s a graduation gown personalized teen ornament, a teen personalized ornament celebrating getting one’s braces off, and a driver’s license personalized ornament to recognize what a Big Deal that new driver’s license represents. 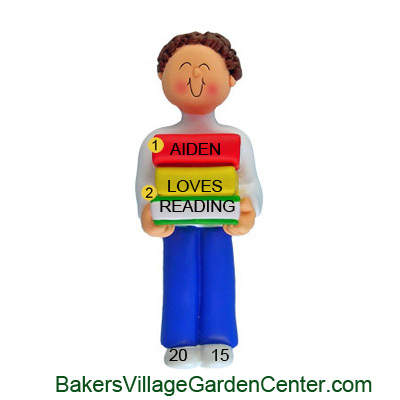 Does your teen spend all of their time glued to their smart phone or tablet? 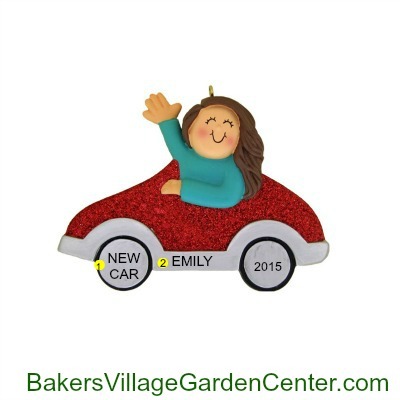 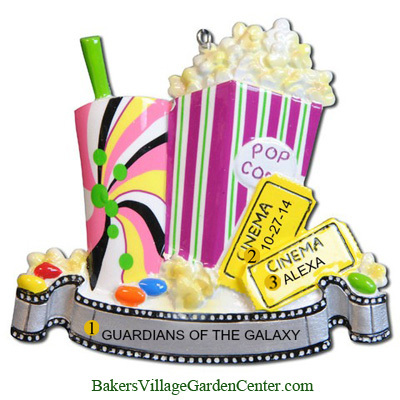 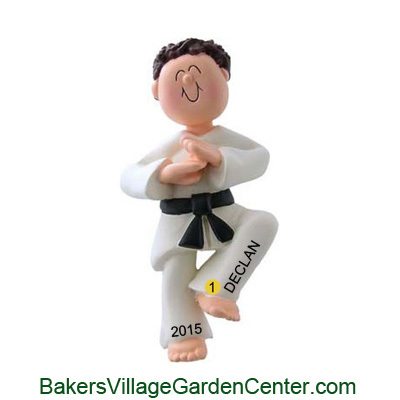 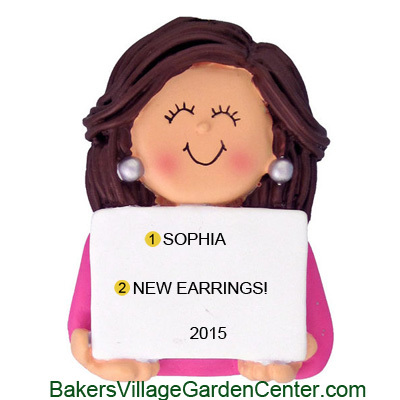 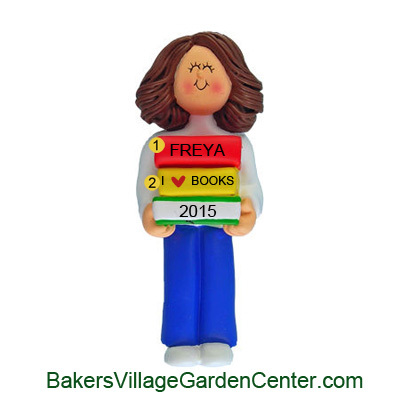 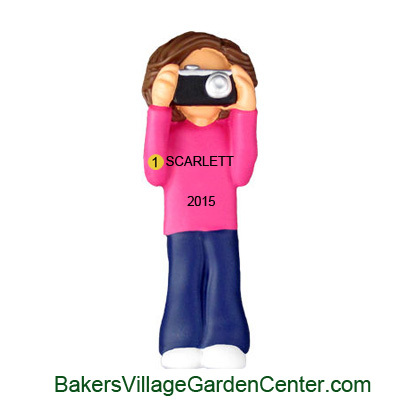 A “smart phone” or “tablet” personalized Christmas ornament could be an excellent choice. 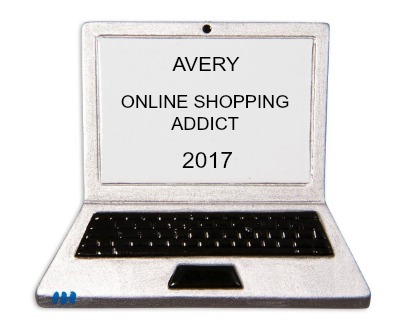 Can’t drag them away from their video games? 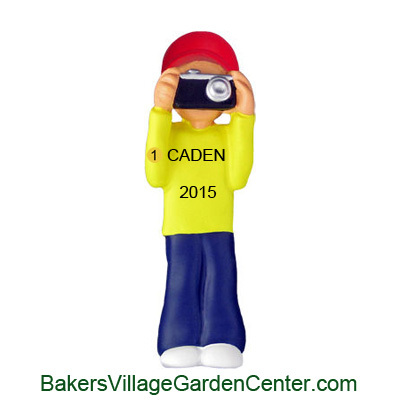 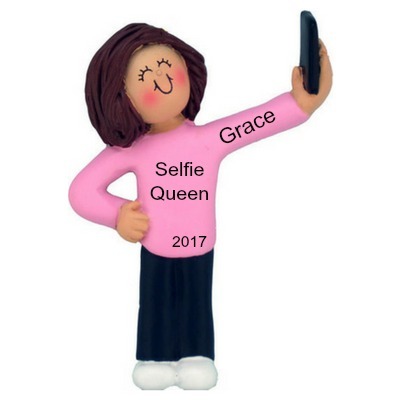 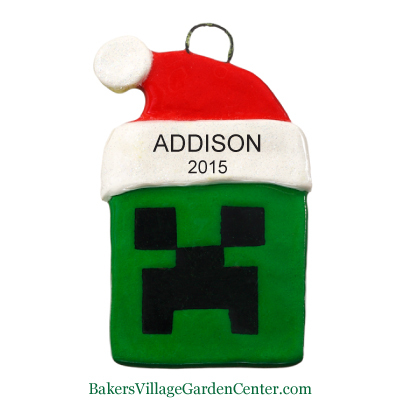 There’s a personalized teen ornament for that, too! 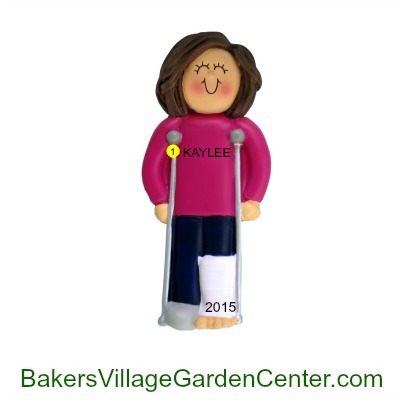 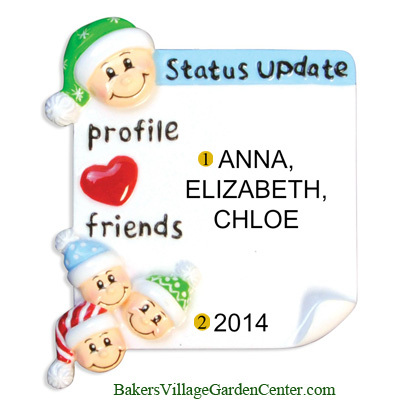 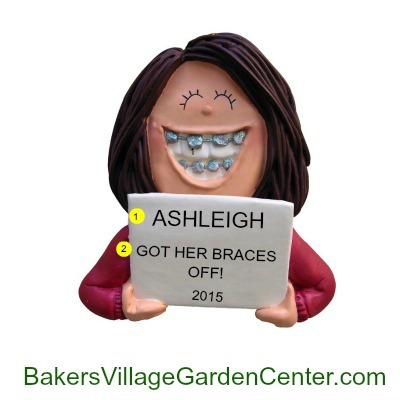 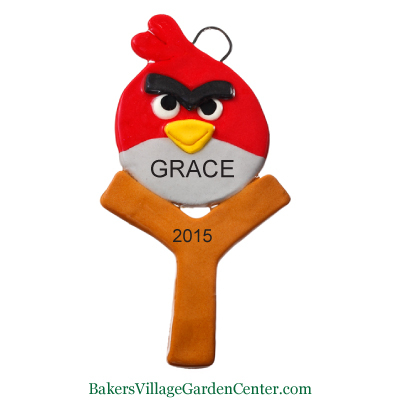 Whatever you choose, remember that at Baker’s Village there’s never an extra charge to personalize one of these Christmas ornaments for you.